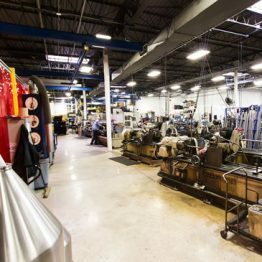 Job costing is complex, tricky, and one of the most difficult tasks in a manufacturing business. If you have mastered the art of job costing, you most likely have an ERP system. If you haven’t, you need an ERP system. 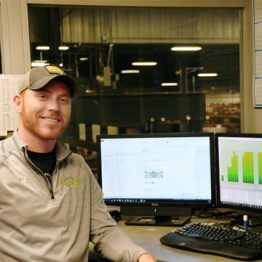 Manufacturing job costing brings together a vast array of elements from materials, freight, labor, and overheard, to quality, scrap, outside processing, and more – to produce an accurate portrait of what it will cost you to ship a finished part or job out the door. So how do you turn chaos into control? 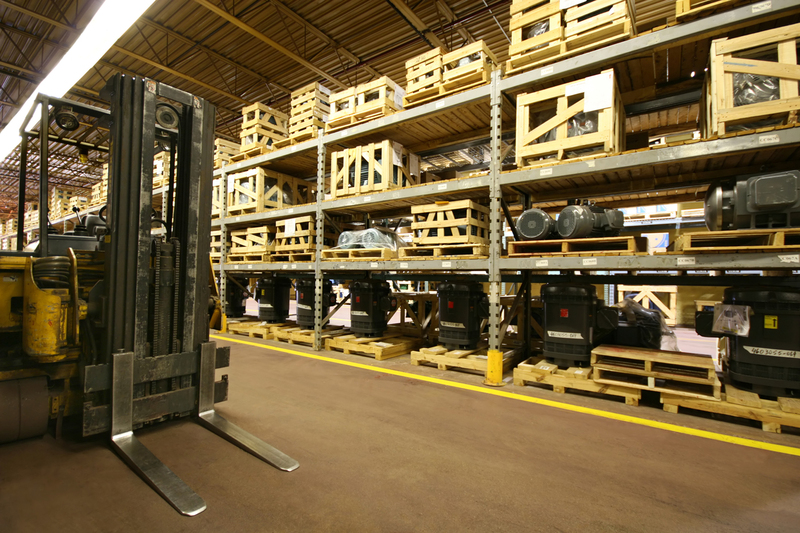 By integrating an ERP system that tracks your costs in real time. The most important part is making sure all of the modules in your system speak to each other, so when important information is entered, all parts of the system are automatically updated. Because if not, you could be leaving money on the table without knowing it. Being able to compete on cost rather than price is the ultimate goal when it comes to precision costing. 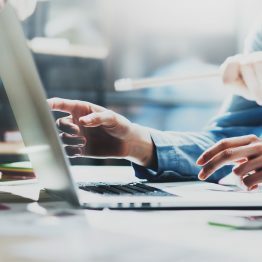 When you know your costs, you can determine your most profitable products, product lines, and customers; have more wiggle room on pricing negotiations with customers; and can avoid getting underbid by competitors. Read my “The Cost of Bad Job Costing – And How To Fix It” whitepaper for the other tips on how to cost correctly and beat out your competition. It’s time to stop saying “I can’t figure out my costs”. I’m here to help. 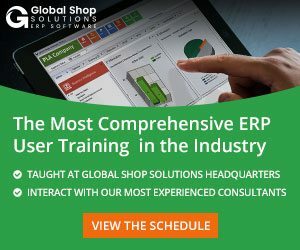 Rhonda Gieza is a Consulting Team Lead and ERP instructor and for Global Shop Solutions, with a focus on the accounting and manufacturing portions of Global Shop Solutions ERP software. For more than 16 years, Rhonda has helped our customers become more efficient and simplify their business. 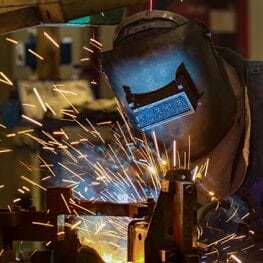 Accurate Costing Leads to 25% Growth for Auger Fabrication, Inc.